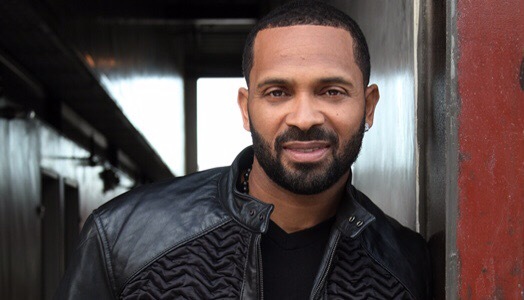 We can’t exactly say it’s a huge surprise, but last Tuesday Mike Epps officially filed for divorce. He and his wife Mechelle are ending their marriage of ten years.The couple who share two daughters, Maddie and Mariah, ages 8 and 10, separated last summer. Rumors of their forthcoming breakup were only solidified by Mechelle outing her husband that same summer for direct messaging another woman on social media. Receipts are here. In addition to issues with his wife, Epps has also had public issues with his daughter, Bria, from a previous relationship. comedian is in Marlon Wayan’s 50 Shades of Black, is working on ABC’s Uncle Buck and will be playing the lead role as Richard Pryor in the long-awaited biopic. Epps has yet to make a public statement about the impending divorce.